How Long Do I Have to Send a Wedding Gift? There is a popular myth that you have up to one year to send the couple a gift. But think about it; if you got married and didn't receive a gift after a few months, wouldn't you assume it wasn't coming? Some of the most often asked etiquette questions are centered on the wedding gift; and one of the main questions is: How long do I have to send a gift? Giving gifts to the wedding couple is a longstanding tradition. The gift serves as a tangible representation of your affection and support of the marriage. The #1 gift etiquette rule is: If you're invited to a wedding, you should send a gift, whether or not you are able to attend. With that established, "When should I send a gift?" is the next question. It's traditional and the best practice to send the wedding gift before the wedding. The gift is typically sent to the bride's home, whether she lives with her parents, on her own, or with her fiancé. If you purchase from the couple's wedding gift registry, the gift will be sent to the address the couple provides, so you don't have to give it a second thought. In some areas it may still be the tradition to take a gift to the wedding reception, but I strongly discourage this practice. It creates extra work for the family, attached cards can be lost, and it's sad to say, but there have been reports of gifts being stolen. Now the wedding date has come and gone, but you didn't get around to sending the gift before the wedding. Maybe you were busy, maybe you were strapped for cash, maybe you weren't sure what to buy so you put it off. Whatever the reason, the question is: "If you aren't able, or don't send a gift before the wedding, how long after the wedding do you have to send the gift? There is a popular myth that you have up to one year to send the couple a gift. But think about it; if you got married and didn't receive a gift after a few months, wouldn't you assume it wasn't coming? So the correct answer is: It's best to send the gift within one month after the wedding, two months at the most. With online gift registries and mobile shopping, there is really no reason, other than finances, not to send your friend a wedding gift before or shortly after the wedding. Peggy Post, Director of the Emily Post Institute says, "One year is actually really long. Try sending the gift as close to the wedding as possible. It's good manners." Of course, there are always extenuating circumstances. For example, if you spent more money than anticipated on attending the wedding and find yourself in a situation where you need some time to save up for a wedding gift, it's understandable. "Better late than never" perfectly applies to this situation. The answer is always - send your gift as soon as you can! Do you have questions or comments about gift-giving or wedding etiquette? Please email me at AskCheryl@RegistryFinder.com. 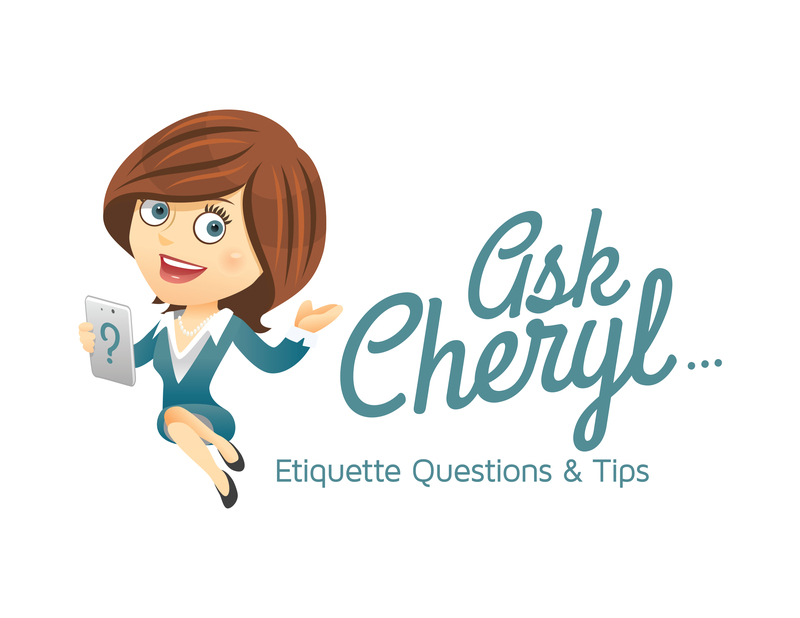 Ask Cheryl is a regular etiquette column on the RegistryFinder.com blog. Readers can submit their questions and we will personally respond. Your question may also be used as the subject of a future blog. RegistryFinder.com is an online search engine that helps gift givers quickly and easily find online registries for weddings, baby showers, graduations and more.